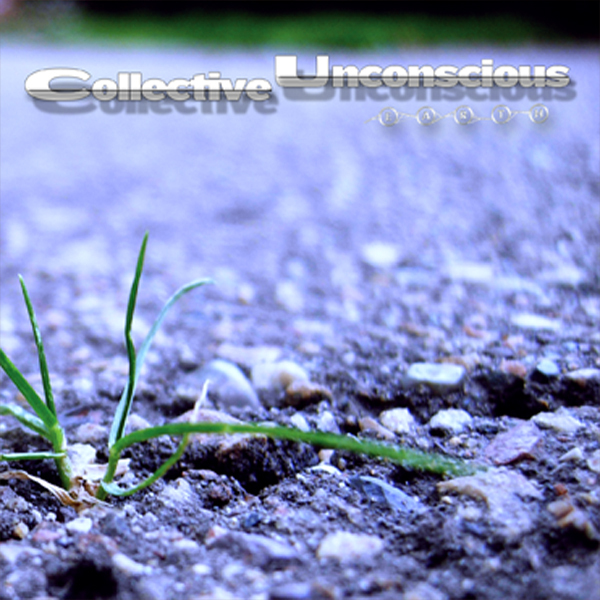 I am about to start recording my third album with my solo project Collective Unconscious and to celebrate I have put the previous two back into the digital universe. 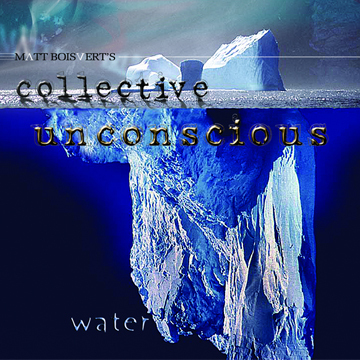 You can now purchase both Water and Earth from any digital outlet or listen to the albums on Spotify. Stay tuned for AIR! Full album available for free download, because that’s the way the world should be. I am a multi-faceted artist. Please come and visit my band’s site. Our albums are available for free download, because all information should be available to everyone.